ideal with tasty pasta dishes, roasted meats and semi-aged cheeses, but it is also a good partner for flavourful seafood dishes. 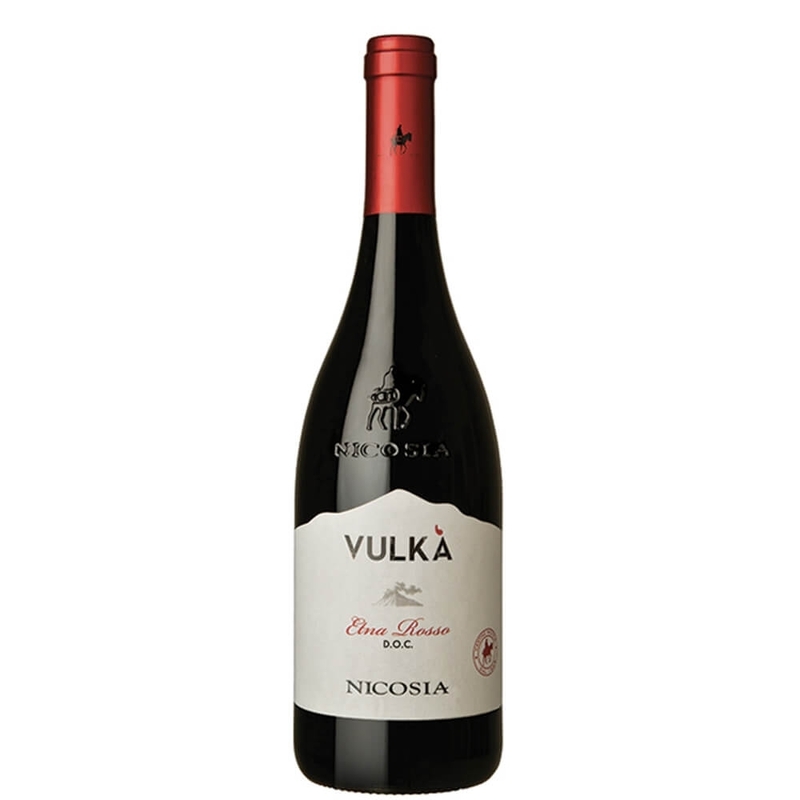 Vulkà Etna Rosso, blend of Nerello Mascalese and Nerello Cappuccio, is an authentic expression of the terroir of Etna, but characterized by a unique combination of elegance and drinkability. 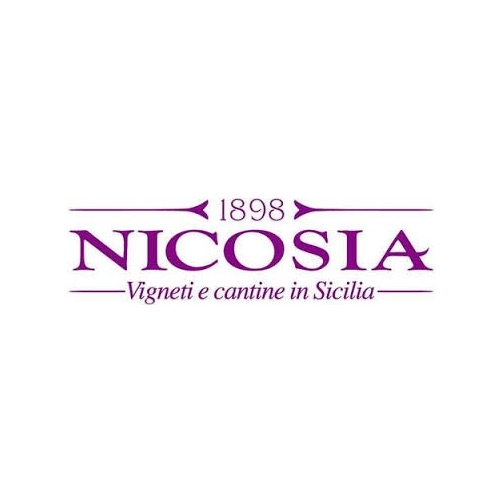 The volcanic origin and the altitude of the vineyards give this wine a remarkable minerality and a great character.